A new emoji showing a drop of blood has also been introduced to represent menstruation. 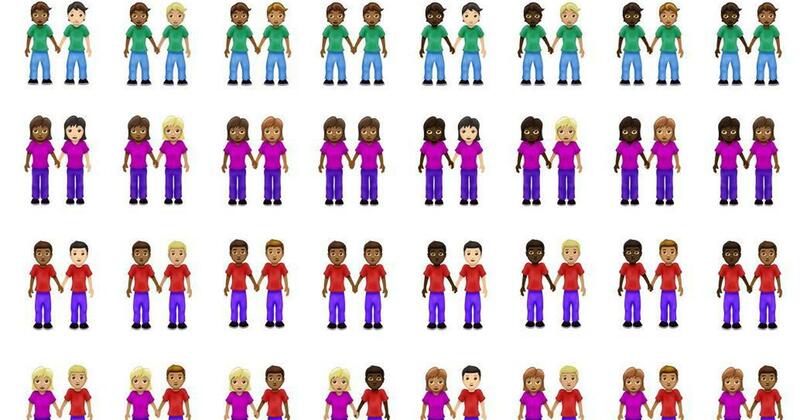 Emojis representing gender inclusive couples, interracial couples and disabled people are among 59 new emojis – a total of 230 options when their variants are included – slated to be released in 2019. Unicode Consortium, the organisation that approves and standardises emojis, said the new set will come to iOS and Android devices later this year. 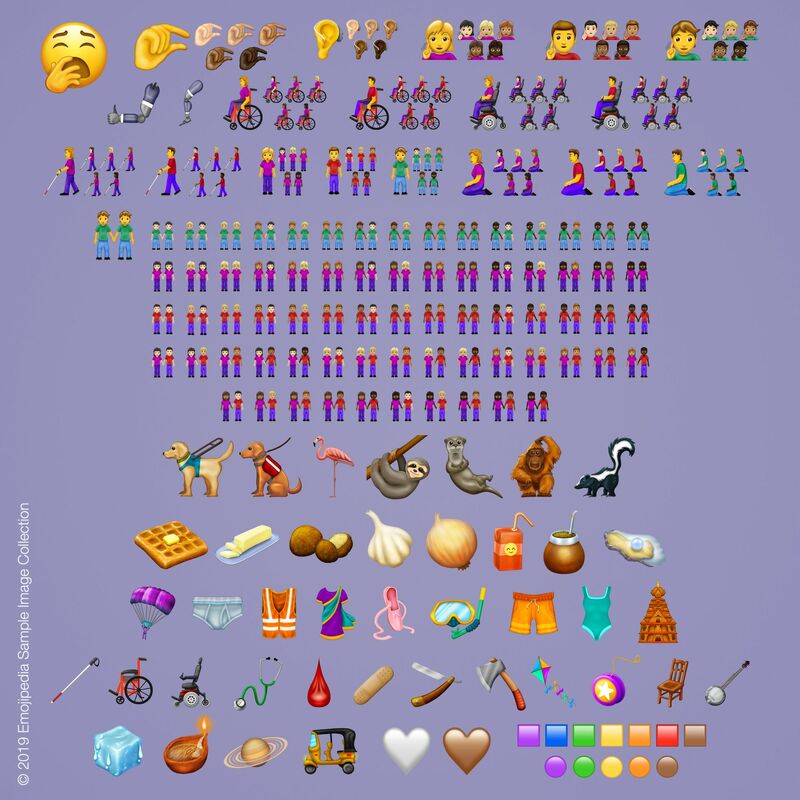 Other emojis in Emoji 12.0 include a Hindu temple, a diya, an auto rickshaw and a sari. With just over two billion smartphone users across the globe, emojis are something almost everyone with a smartphone has used, or, at the very least, is aware of. In 2017, it was reported that a staggering sixty million emojis are shared on Facebook each day. The new emojis also include prosthetic limbs, wheelchairs, guide dogs, people with hearing loss, and hearing aids to help redress the under-representation of disabled people, as demanded by rights campaigners, The Guardian reported. A new emoji showing a drop of blood has also been introduced to represent menstruation, following a campaign by a girls’ rights charity. There is also a yawning face, a band-aid and waffles.